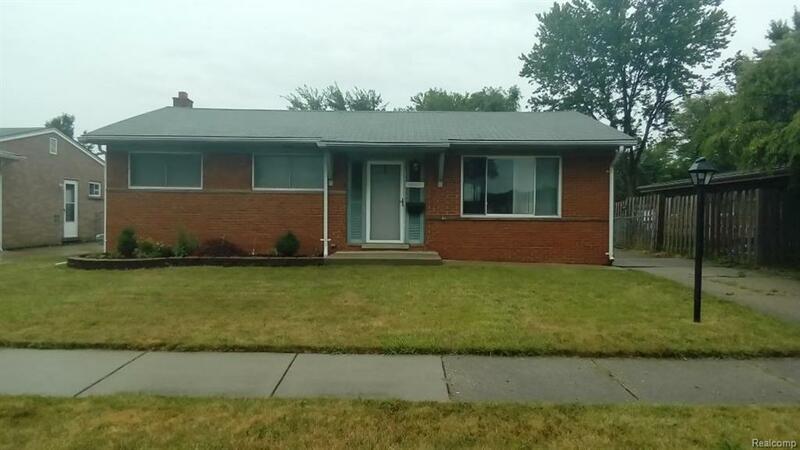 Stunning 3 bedroom brick ranch in Warren with 1.5 baths & big finished basement. Includes updated kitchen, with ceramic floors, all appliances included, central air, doorwall to patio. 2 car detached garage in big backyard. Any pets must be pre-approved by owner and requires a pet fee. Sorry, No sec 8 applicants are reviewed.